Chocolate and wine, a perfectly indulgent combination of flavors and sophistication, takes center stage on Friday, January 27, 2017, at the Chocolate and Wine Experience. Located at The Saguaro Scottsdale, enjoy delectable treats from local chocolatiers, gourmet cuisine, wine samples from local wineries and fresh local craft beer. Hosted by the Scottsdale League for the Arts, event highlights include: s’more’s station, spiked hot chocolate bar, interactive photo booth, chocolate painting, “make your own” art project station, chocolate making 101, and chocolate martinis. 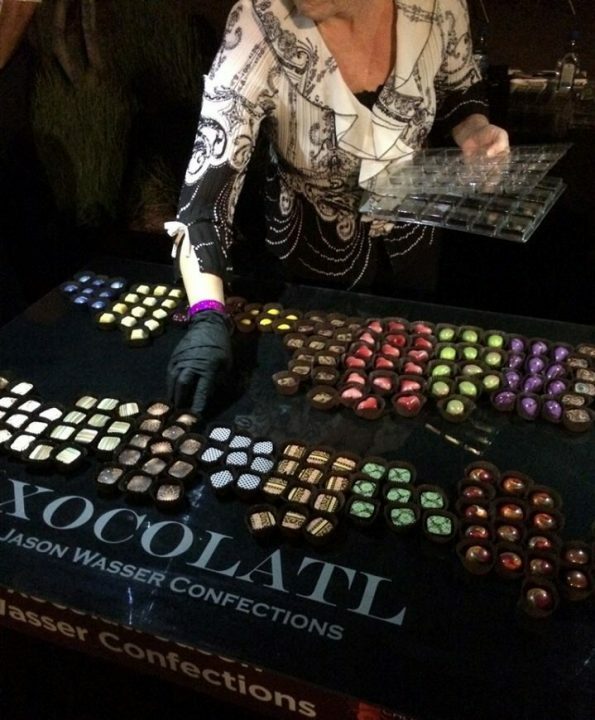 General Admission to the Chocolate and Wine Experience is $60 if purchased during presale or $70 at the door. Early admission tickets are available for $75 and will get ticket holders into the event an hour early with a champagne welcome and a special treat. Admission is all-inclusive and includes unlimited bites, twelve drink samples and access to all the event activities. The Chocolate and Wine Experience will be located at The Saguaro Scottsdale, 4000 N Drinkwater Blvd, Scottsdale, AZ 85251. Doors open at 7 p.m. for early admission ticket holders and at 8 p.m. for general admission Patrons are encouraged to come dressed in cocktail attire. 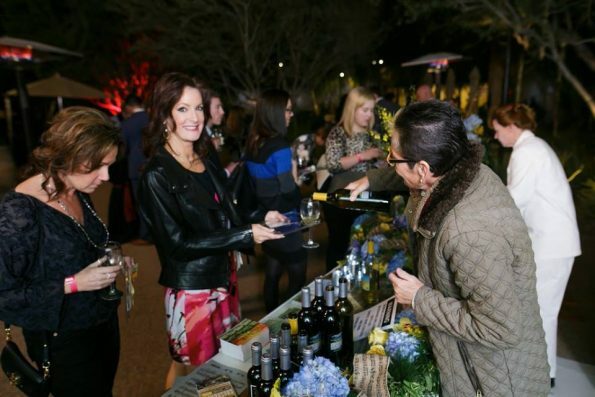 For more information and to purchase tickets, visit: www.scottsdalefest.org. All net proceeds raised will support the non-profit Scottsdale League for the Arts in its effort to promote arts and arts education organizations in the Phoenix metropolitan area, via annual fundraisers such as the Scottsdale Culinary Festival and The Friends of James Beard Benefit Dinner. Since 2002, the League has contributed more than $4.3 million to numerous organizations such as Ballet Arizona, Childsplay, and Free Arts of Arizona. The Scottsdale League for the Arts is a 501(c)(3), non-profit volunteer organization of accomplished men and women who support artists, arts programs and arts education through fundraising and special events. In order to offer continuous value and assistance to the arts, the League awards all net funds raised to a variety of arts-focused organizations through a grants program. For more information visit: http://leagueforthearts.org/.